Thank you Paul for that introduction. I can become exhausted just listening to all of my accomplishments when they are rolled into a single paragraph…but during the time when I play or spend hours organizing softball events, it is always a love rather than a labor. My love for the game is what moved me to share the opportunity with others. It is true that, yes, my favorite time of the tournament is after the lights have turned off—when I can sit quietly in the stands and reflect on the plays of the day—the error that doomed a team, the unlikely player who singlehandedly saved the win. For me, it is simply my time to relax and reflect on the joys of the day. This is your 35th Anniversary Dinner…I organized my first season-concluding congressional tournament a year before this dinner began. 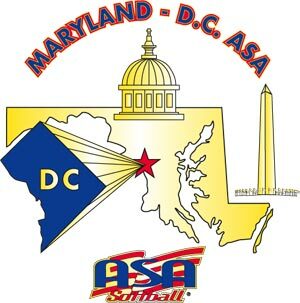 I did it because I wanted to play softball in a championship atmosphere within our casual league…and I wanted others to share my enjoyment and excitement. After a few years of involvement, I was known as “the softball guy.” That’s when the congressional women members of congress approached me 7 years ago to help them organize a charity game to benefit breast cancer survivors. That’s how I became friends of former Rep. Gabby Giffords who courageously survived the assassination attempt on her life and returned to throw out the first pitch two years ago. She is one of us…softball players. Look around this room. Softball is in our blood. Congratulations to my fellow inductees who have dedicated themselves to the sport of softball and been examples of excellence…our unwavering sponsors, eagle-eyed umpires, athletes who played at unbelievable levels, teams that won in remarkable ways, and managers who built those teams with those players and outfoxed their opponents to win multiple championships. Over the years I’ve been fortunate to casually play on the National Mall without fences or regulation fields where the White House was off beyond third base, the Capitol was our dead center field background, the Washington Monument off of first base and the Lincoln Memorial behind home plate. I’ve played when the president’s helicopter flew over us. 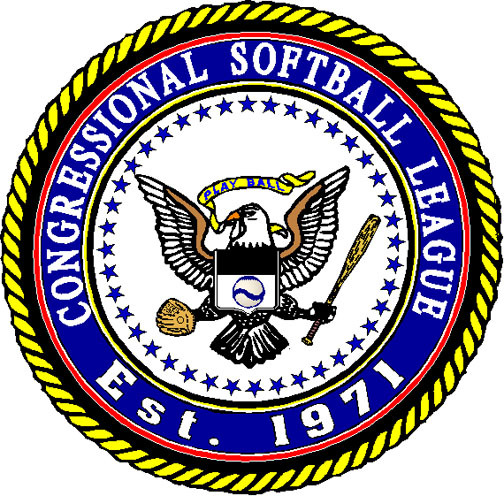 Our league’s teams play against White House and Supreme Court teams, many Senate and House of Representatives teams, against lobbyists, trade organizations and agencies like the Dept of Defense, State Department, IRS, Interior, Agriculture, and many, many others. But at the end of each season, I provided those teams the opportunity to play under the lights on regulation fields, which to us in our casual league, was a World Series atmosphere. You may recall that the 9/11 attacks occurred on a Tuesday morning in September of 2001. Two days prior, on Sunday at Andrews Joint Force Base, we played tournament games while Air Force One practiced touch and go maneuvers beyond our left field. But softball is not about who or where you play…it is about being able to play…and being able to work with others who love the game just as much. I could not be here and honored this evening without help from many others. At my table joining me this evening are friends—John, Pat, Robert and Ken—who are current umpires or who have umpired for me over the years…and I might add that none of them wears glasses! Of course, if they did, many of their calls may have been different too. Thank you gentlemen for keeping our league and tournament a well-respected and fun event. Also with me this evening—Nancy and Nelson—a couple who met as new players on my team, fell in love, married and have two wonderful children. I am proud to be the godfather to their son as well. Softball is the thread that tied them in marriage. I am humbled and appreciate of their presence tonight too. 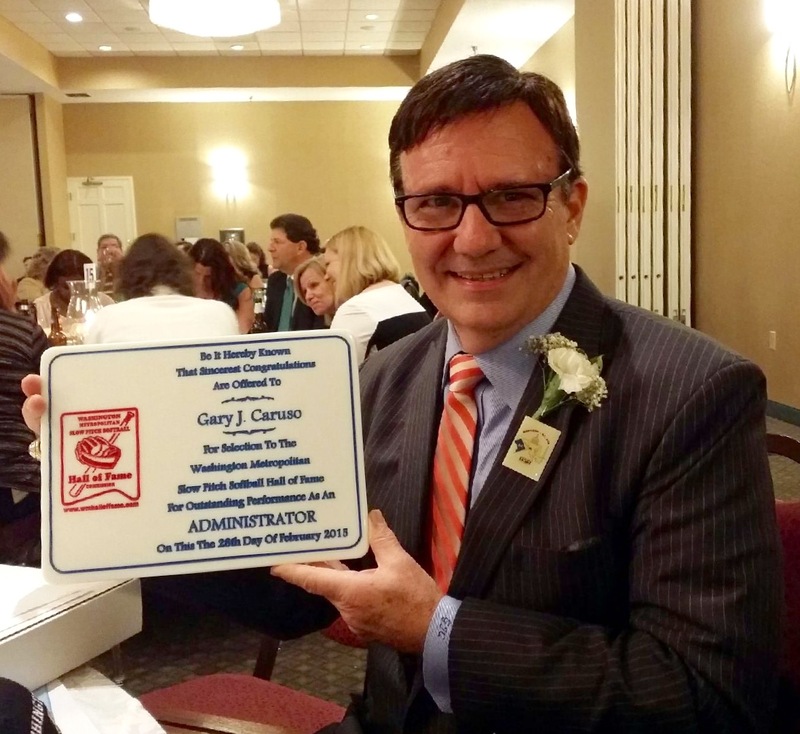 Thank you to Don and the Hall Of Fame committee who bestowed this honor on me. Thank you, Commissioner Jack Mowatt who has been both an inspiration regarding administrative matters and a friend off the field. I might add that Jack also never hesitates to share his opinions with me! CSL Web last updated 02/23/15. For problems, suggestions or ideas for this web site, contact the Webmaster - Richard Bell-Irving. For League issues, contact the Commissioner. All text, images and techniques ©1998-2015.